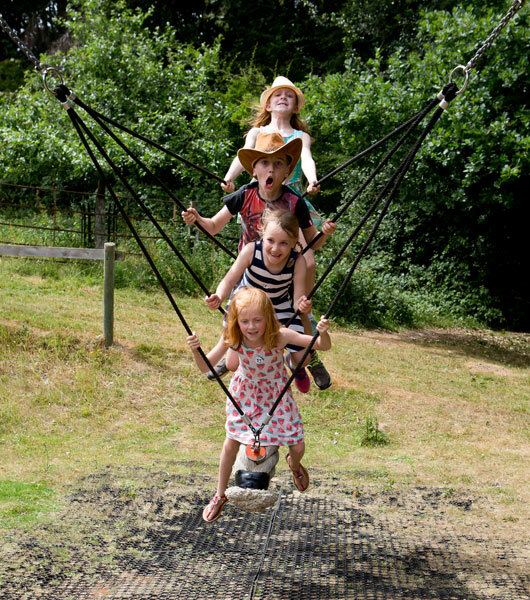 The school summer holidays are now just a few weeks a way and there is a whole 6 weeks to fill with entertainment for the children. 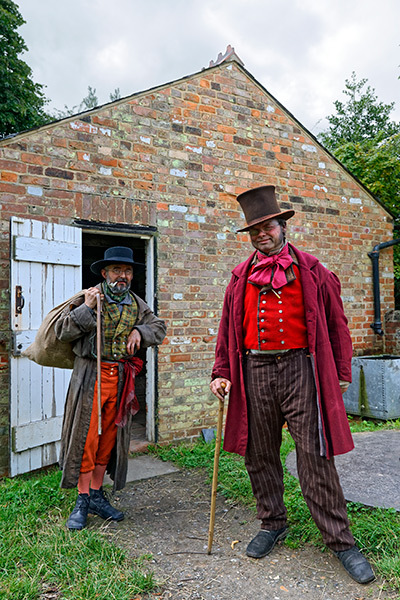 Don’t worry at Chiltern Open Air Museum we’ve got school holiday activities covered. 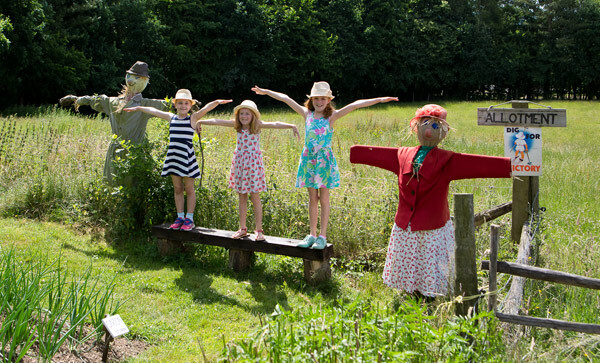 Over the summer holidays we have 5 Terrific Tuesdays, 6 Creative Thursdays, An archaeological dig for children, a Go Wild in the Woods summer holiday club, outdoor cinema, and 9 special weekend events throughout July and August. There are also lots to see and explore everyday at the Museum including our orienteering course. These are family activity days, organised by our award winning Education Team, with lots of themed activities and crafts all included in the standard admission price. Each Terrific Tuesday throughout the summer has a different theme so none of the activities are the same. Archaeologist Kim Biddulph will be leading a number of archaeological dig sessions next to our Iron Age roundhouse specially for children aged 7 years and over. There are two sessions running each day from 23rd July until Friday 27th July these cost £10.50 per child or £5 for Annual Pass holders. Sessions must be pre-booked. 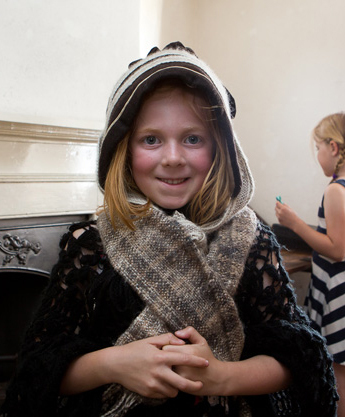 Every weekend throughout July and August the Museum is holding a special family event. These events include puppetry, rifle displays, classic vehicles, rural life, English civil war, Ragged Victorians and the Medieval warbow. Lots of the events include costumed re-enactors, demonstrations and living history. Every day during the summer holidays visitors can build models of our buildings in Northolt Barn (it’s a lot trickier than you might think), there are historic games and toys to play with and/or reminisce over, clothes and hats to try on, sensory trail, woodland trail, orienteering course, adventure playground, tea room, working farm with livestock, candle making (additional charge), and over 30 historic buildings to explore and discover and find about the people who might have lived or worked in them. An Annual Pass for a child is just £18 (under 4s free), concession £27, adult £30 and a family Annual Pass starts from £65 and various depending on the size of your family. What an Annual Pass gets you is admission to the Museum on a standard priced day time event for 12 months, this includes all Terrific Tuesdays and their activities. It allows you free admission to our Enchanted Museum and Halloween Spectacular events if you’re an adult and a reduced £2.50 rate for children. Membership also gives you a discounted rate to our home education workshops and our archaeological dig. But, please note that some of these activities must be pre-booked. It doesn’t include entry to other evening and private events such as outdoor cinema, school holidays clubs, workshops, uniformed group evenings and experience days. The Museum is a charity and by buying an Annual Pass you are helping us to safe guard our future. You can purchase an Annual Pass in our online shop or at our ticket office. If you pay standard admission price on your visit and then decide that you would like an Annual Pass just visit the ticket office on the day of your visit and they will take the value of your admission off the price of your pass. The Museum is a charity and relies on the support of volunteers. We need support for office, site, building, education, front of house and events teams.